In financial institutions, investments in cybersecurity may occur in fits and starts due to actual incidents, media coverage, or perceived risk. This presents challenges in maintaining a consistent security posture, especially as the threats and the attack surfaces evolve continuously. 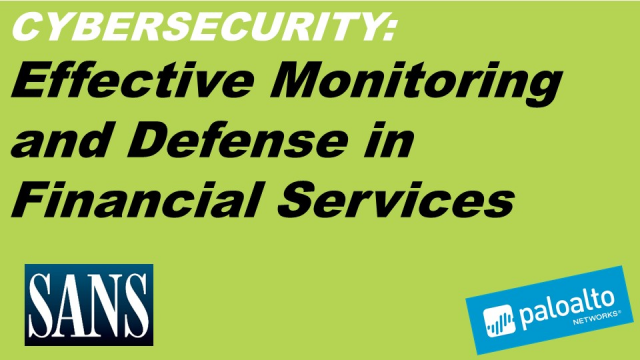 In this webcast you will learn about the value of constant monitoring and awareness of your network traffic, the role and relevance of anomalies, and the benefits of an overall security architecture for financial institutions.